Far too often, we find that many of our students are receiving math intervention support but aren’t demonstrating the growth or performance with grade level content that we would hope to see. One of the challenges we face is how to effectively identify and progress monitor at-risk learners across various intervention strategies and/or core instruction. demonstrate how schools across Arizona and the nation ensure appropriate targeted instruction, while only using intervention models for students with deficits that prevent them from accessing grade-level curriculum. discuss various entrance and exit criteria designed to target interventions to those students with the most extreme learning deficits and review strategies for their growth and success. 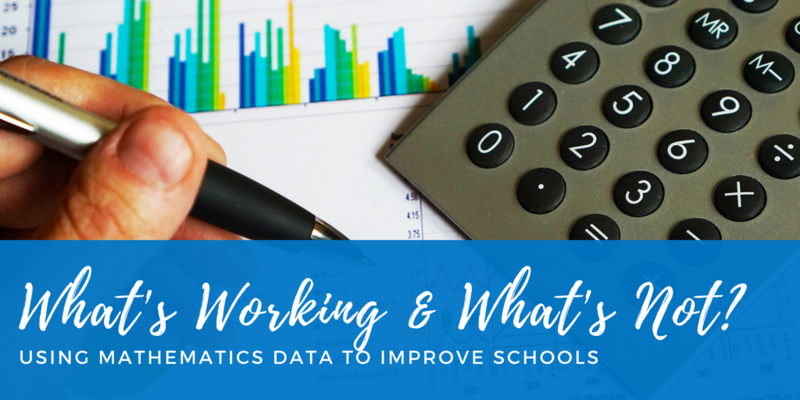 help you learn how data analytics can help leaders develop a strategic and successful transition plan to College and Career Readiness for all students. Richard has served both urban and suburban school districts in Illinois. He has significant data analysis, research, and strategic planning experience and has developed comprehensive intervention/student support models in the areas of literacy, mathematics, English Language Learners, and Special Education. He has led the design of education solutions focused on leadership development, instructional transformation, and curriculum frameworks supporting a continuum of learners.